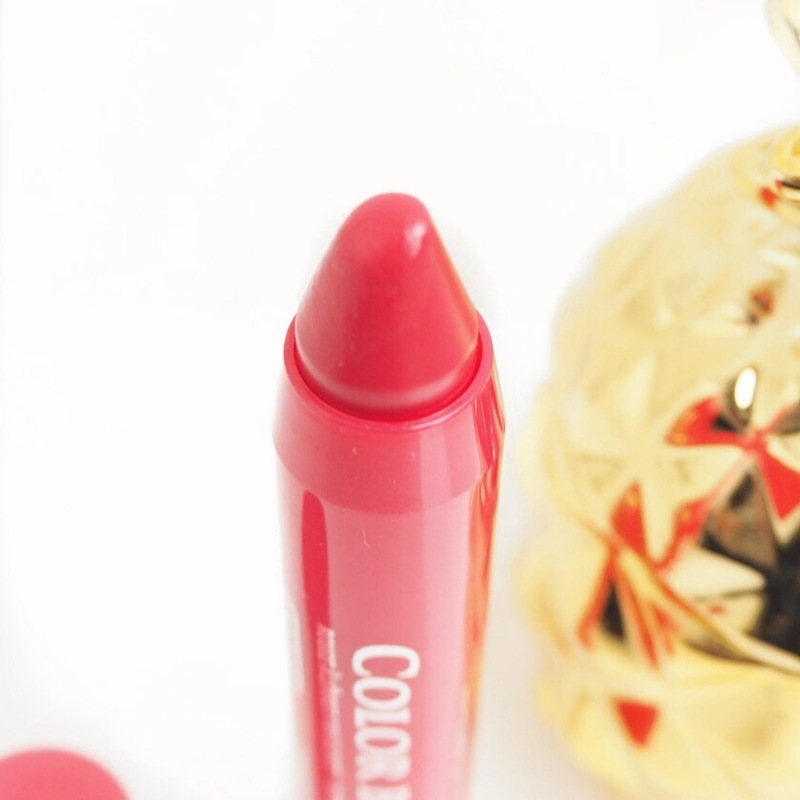 I first tried out these Colour Boost lip crayons from Bourjois a few weeks ago in a bright pink shade, Fuchsia Libre, and really liked it. In fact, I liked it so much that in true ‘me’ style, I went out and bought a few more shades! 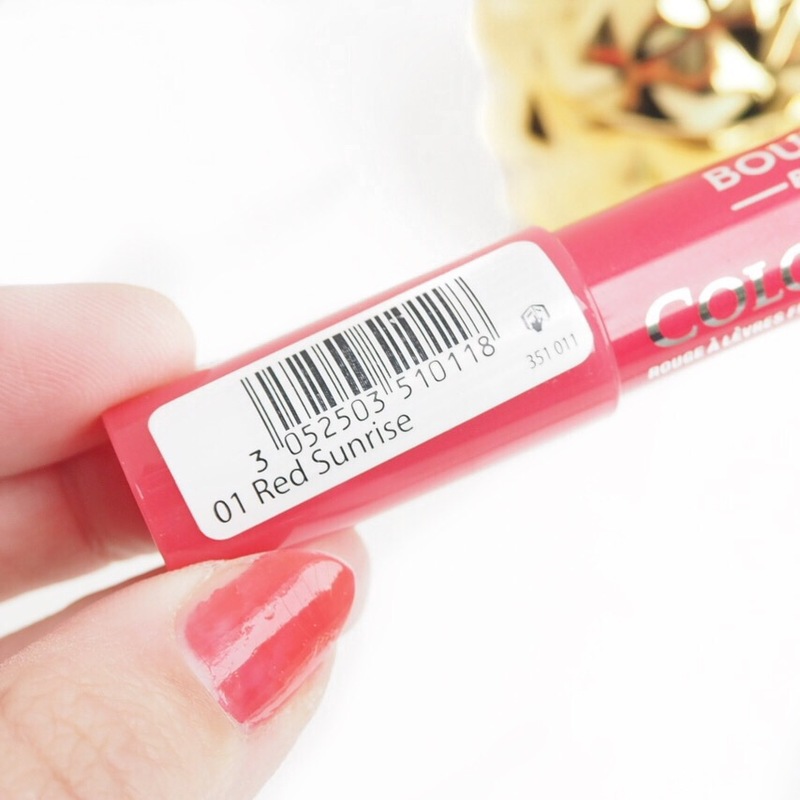 Bourjois is a budget brand that is very consistent in my opinion, I don’t like all their products, but the ones I do like, I tend to really like. 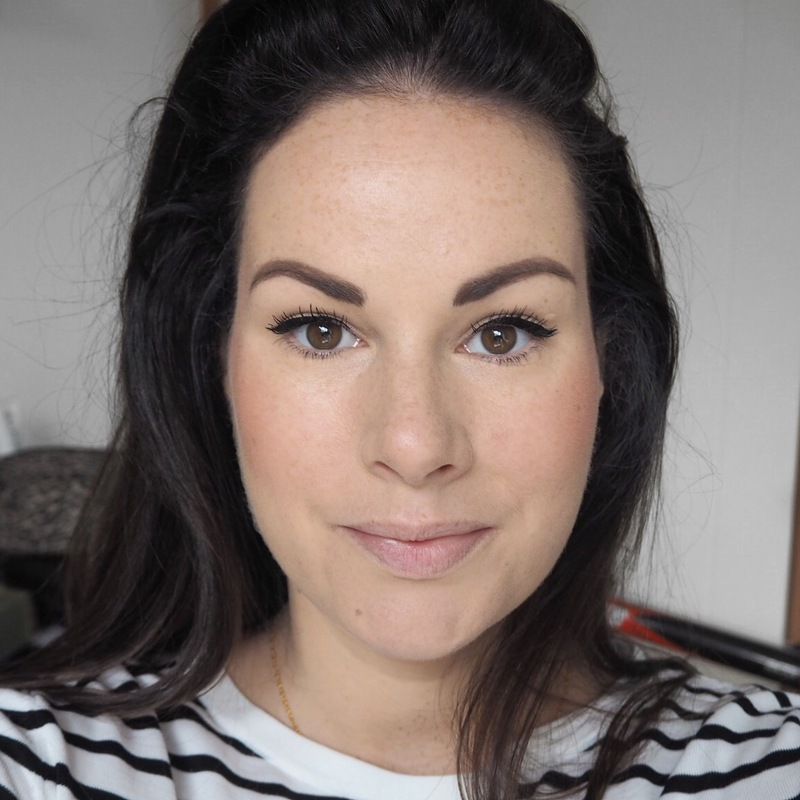 Their City Radiance foundation has become a Summer favourite that I wear all the time when I want light coverage days, and now their lipsticks are becoming some of my firm favourites too, with this one taking top Bourjois spot. 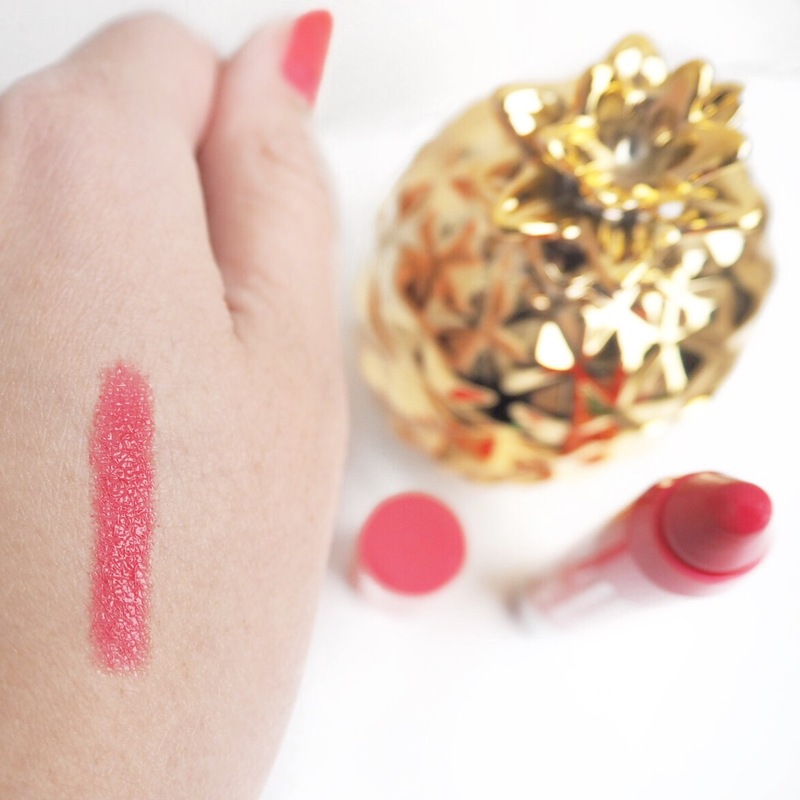 It is creamy like most good lip crayons, but what I really like about this one is the incredible pigment. 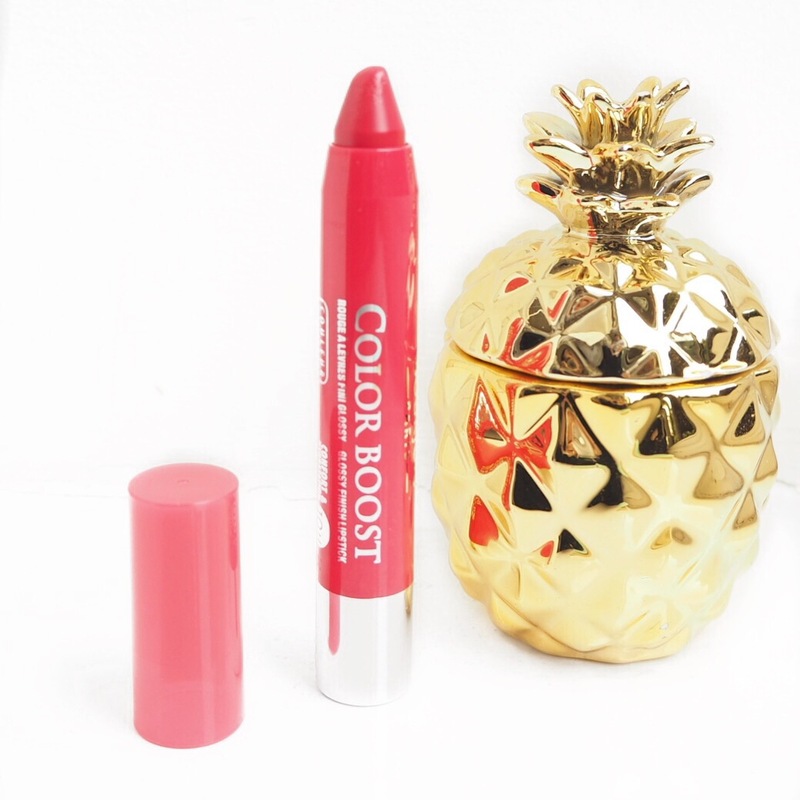 You really only need a very small amount to get a great colour pay off, and the finish is a fab high shine gloss that really makes this bright shade pop. Because of the glossy finish the staying power isn’t amazing, but I can kind of forgive that because the formula is so nice. It applies like a dream on the lips, is very smooth and light, and leaves your lips feeling very soft after wearing it for the day. 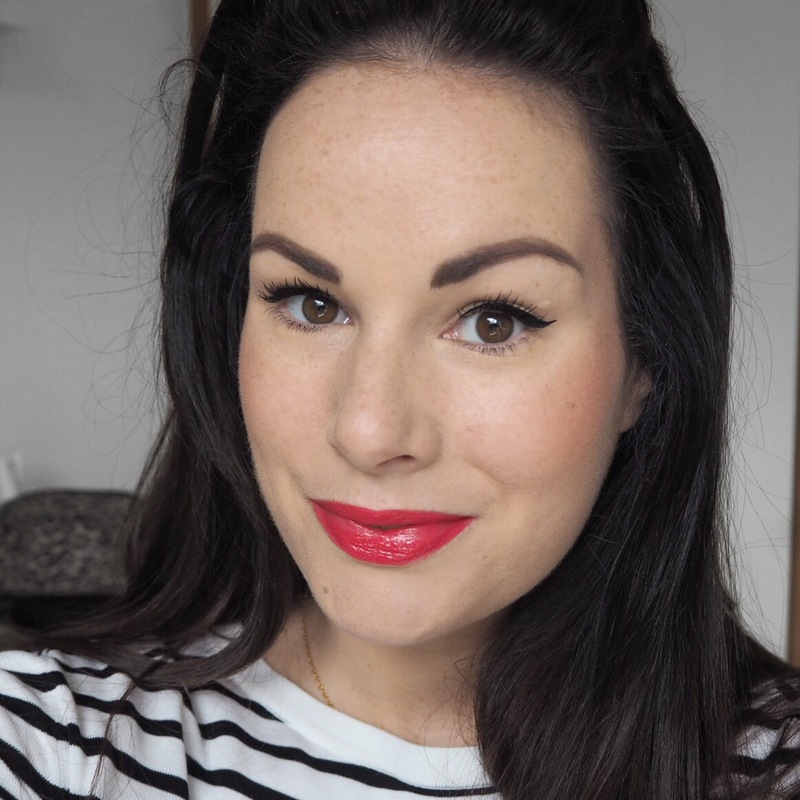 All in all, it is a great budget option for an on-the-go, low maintenance lippy. It’s cheap, cheerful, and definitely one that’s impressed me given it’s budget price point. 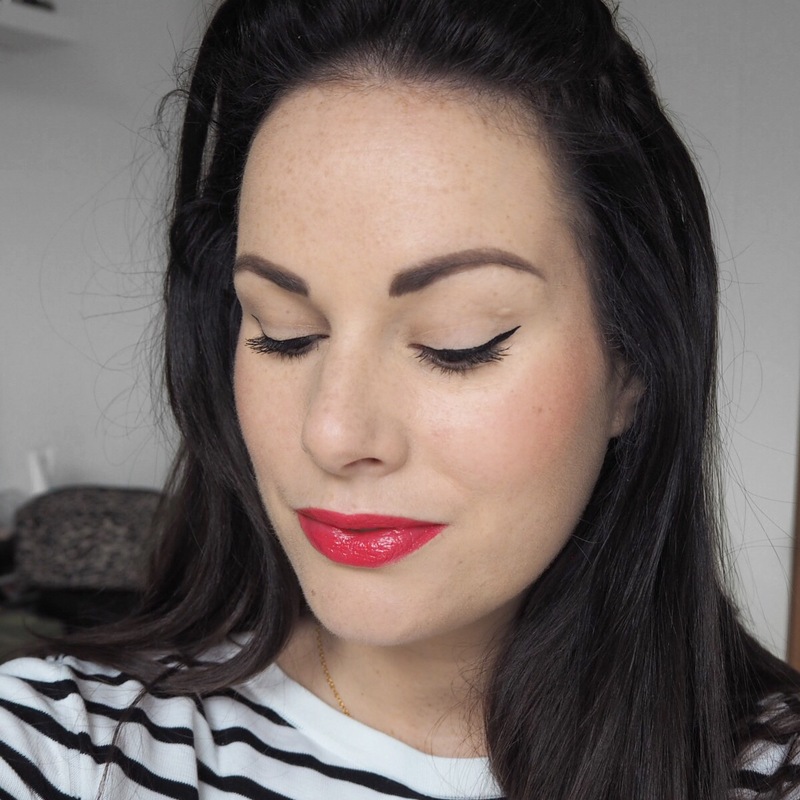 I’m also just a sucker for the novelty of a lip crayon; I love their fun element and when it’s nice to wear too, it’s a win-win all round!